The Association is administered by an Executive Committee comprising of Chair, Honorary Secretary and Honorary Treasurer. These posts together with two Officer posts are elected each year at the A.G.M. 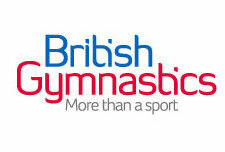 and report on events, successes and views on regional matters to the eastern counties and British gymnastics. We aim to provide a wide variety of gymnastic activities and an opportunity for all, who wish to compete or achieve a skill in this sport and are committed to supporting member clubs, coaches and gymnasts, by subsidising educational courses, providing guidance on Welfare matters and providing a structure to events for recreational gymnasts up-to competition level for all active disciplines. We have a highly successful women’s artistic county squad which meets at least five times a year and there is a promising ‘hot shots’ squad for up and coming young gymnasts and we have a Women’s Artistic Brevet judge who provides expertise on judging queries. 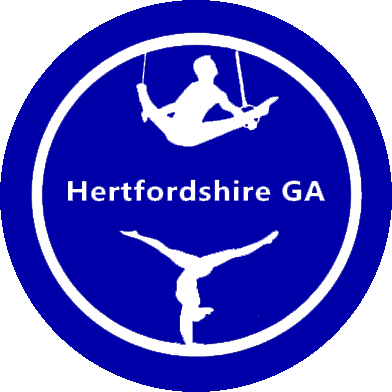 Each member club is invited to attend committee meetings to make comments on financial and technical matters concerning gymnastics in the County. These meetings usually take place at Marriotts Gymnastics Club in Stevenage or Dolphina Gymnastics Club in Watford.